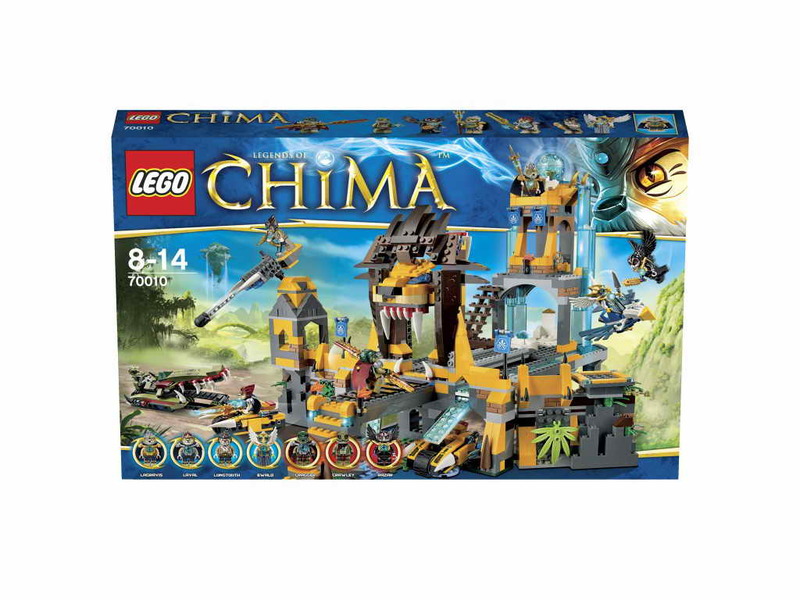 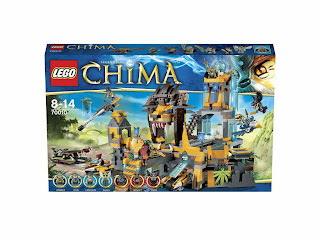 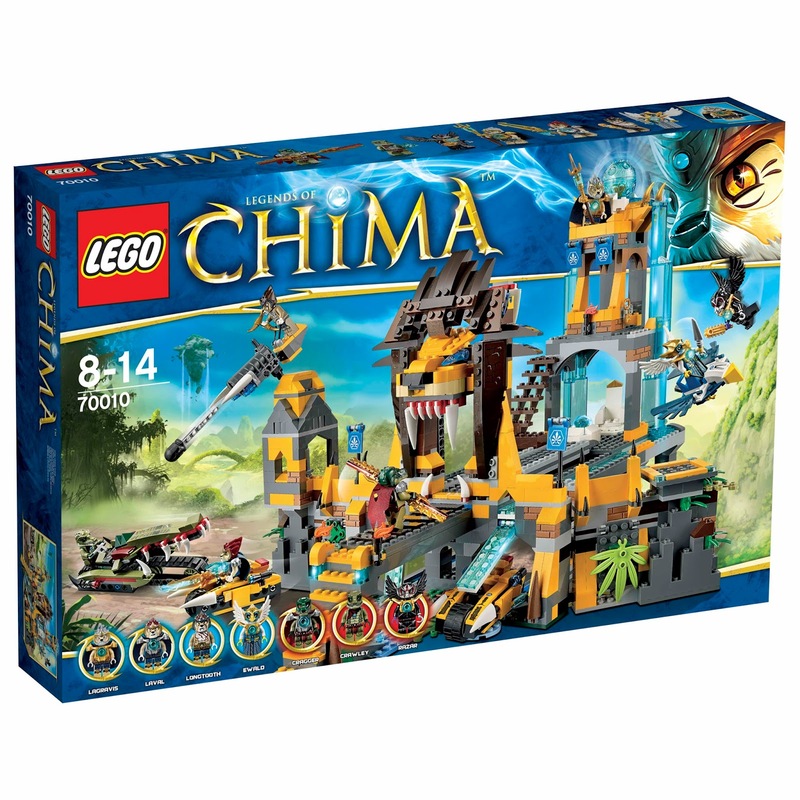 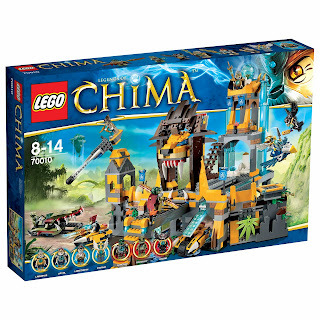 come with a lion chi temple, 2 lion claw bikes, an eagle drone fighter and a reptile raider. 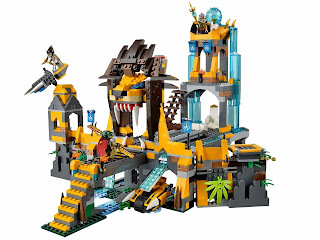 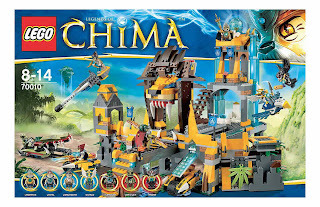 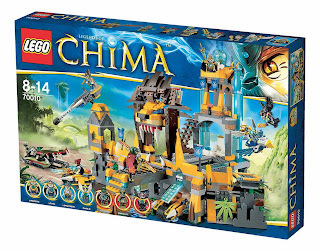 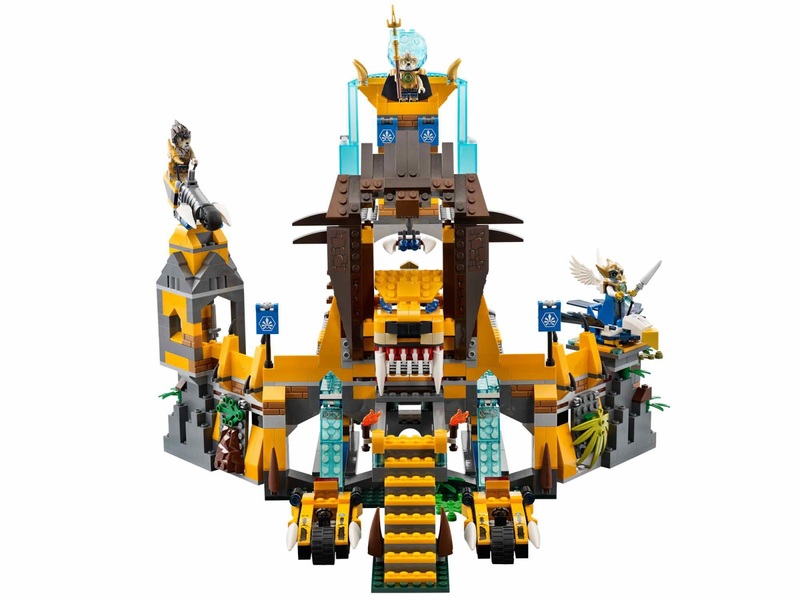 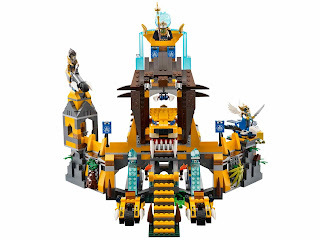 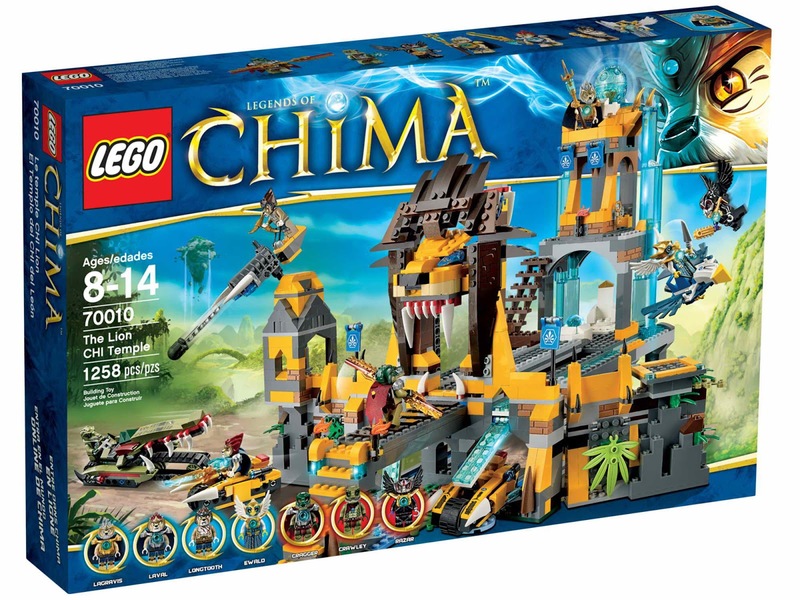 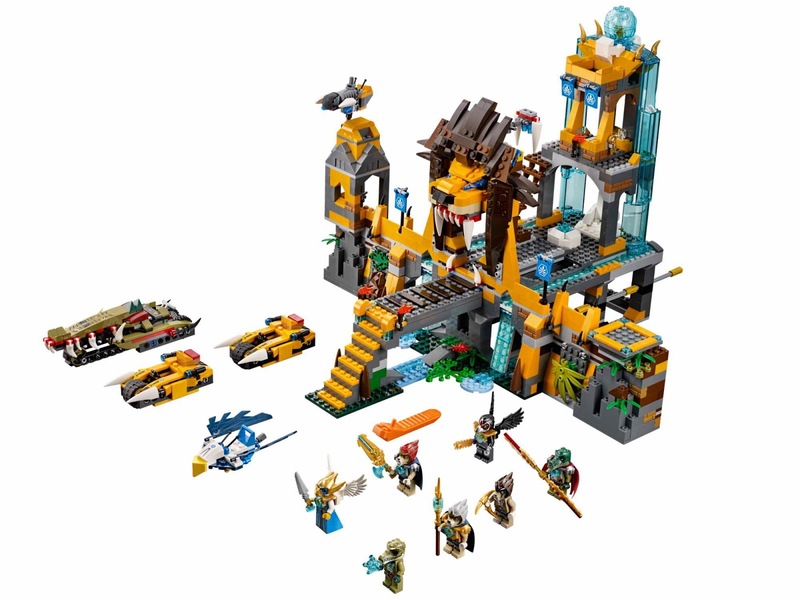 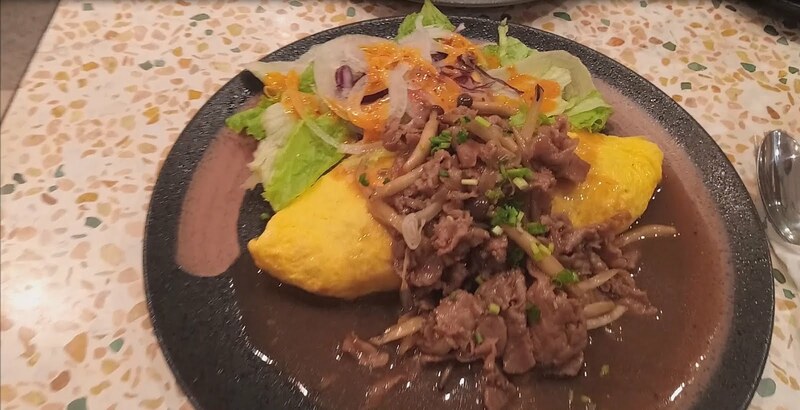 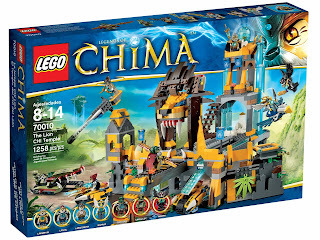 the temple has a large chi orb, a waterfall, a powerful golden chi, a lion gate with drawbridge trap, a rotatable tower cannon, a king's tower with bedroom, a rotatable king's throne, a tower prison with golden key, a tower mission room and secret ambush entrances. 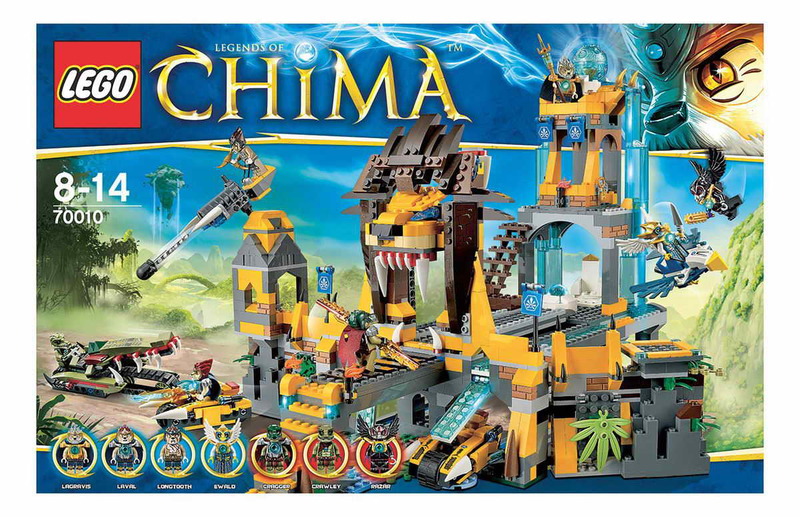 also included 4 chi weapons and 2 standard weapons. 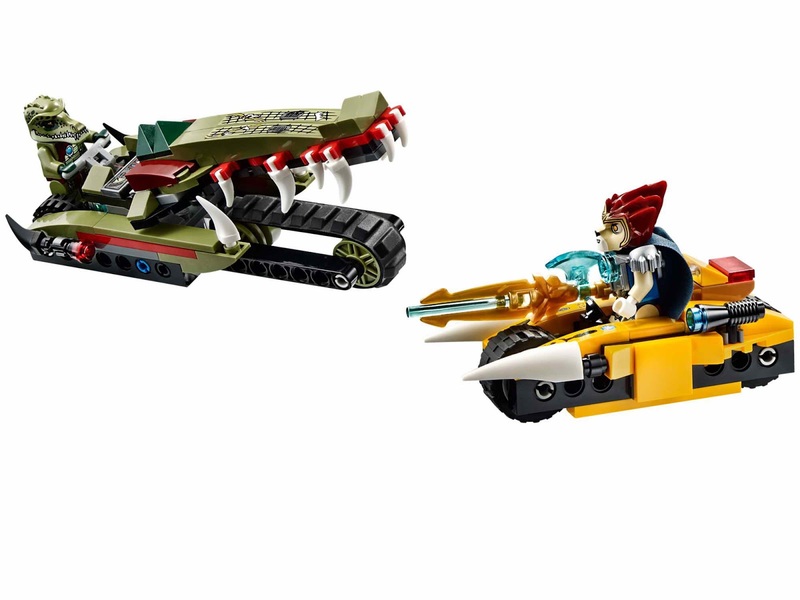 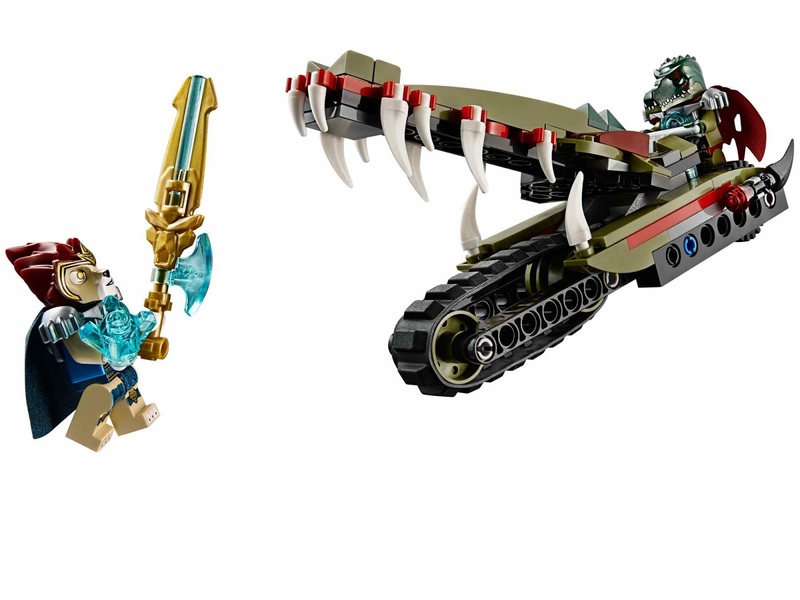 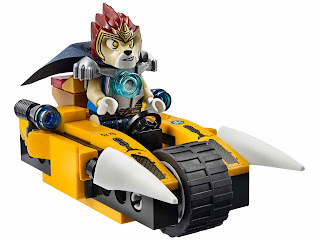 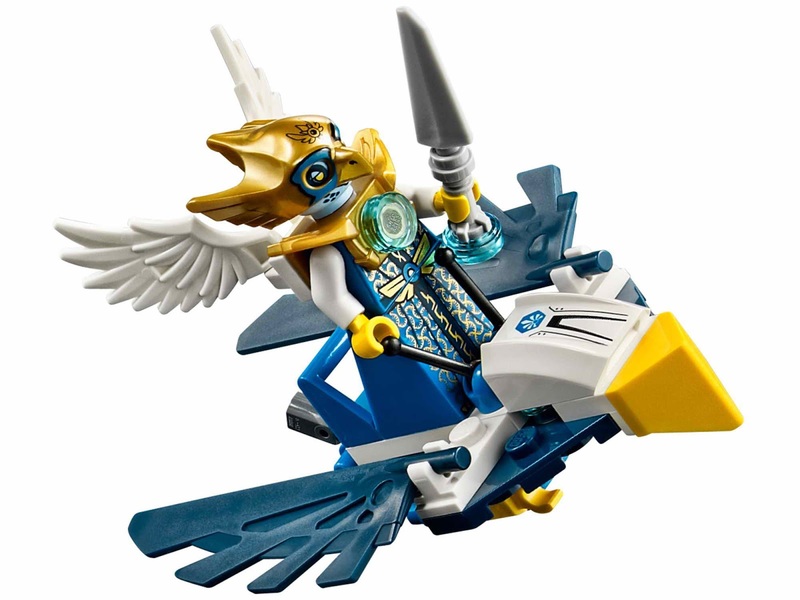 minifigs included a lagravis minifig, a laval minifig, a longtooth minifig, an ewald minifig, a cragger minifig, a crawley minifig and a razar minifig.